Tuff Bladders are different from any other bladder on the market. Over 2x as durable, these bladders have been specifically developed to withstand the abuse of kiteboarding. The big secret to our bladders is stretch. while other bladders are stiff and pop easily, the tuff bladders stretch when put under thenquickly go back to their original shape. 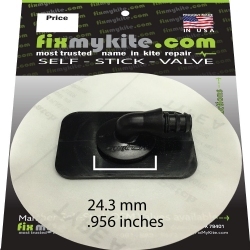 use Tuff bladders in any kite when you want the toughest, most durable bladder available. 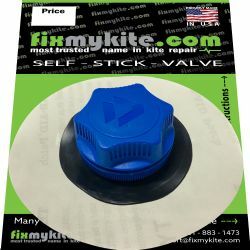 Airush SPS One Pump 45 degree Valve is the perfect replacement valve for all Airush 2008-2014 Kites that uses the Airush SPS 45 degree One Pump System. 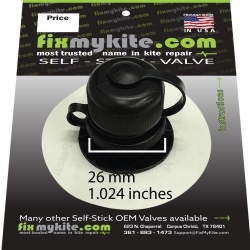 Airush 2015+ SPS One Pump 90 degree Valve is the perfect replacement valve for all 2015+ Airush Kites that uses the Airush SPS One Pump 90 degree System. 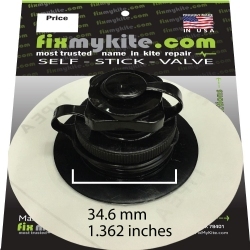 The Airush XL Inflate/Deflate Kiteboarding Valve will replace the inflate/deflate valve on all 2015 and later Airush Kites. 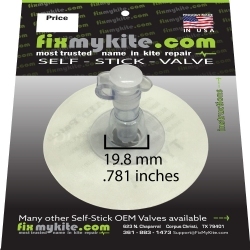 This valve is also compatabile for use on Naish 2015 and later kites. 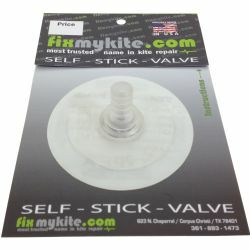 FixMyKite.com Epic/Blade Kiteboarding One Pump Valve is the perfect replacement valve for Blade and Epic Kites. FixMyKite.com Cabrinha Sprint 90-degree One Pump Valve is the perfect replacement valve for Cabrinha Kites manufactured in 2007 and later. FixMyKite.com F One 90 Degree One Pump Kiteboarding Valve For The Leading Edge is the perfect replacement valve for the F One Leading Edge One Pump Valve. 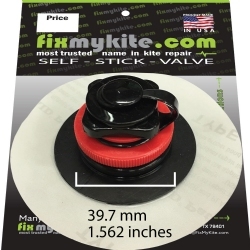 FixMyKite.com F One Straight One Pump Kiteboarding Valve (Strut) is the perfect replacement for the F One Strut One Pump Valve system. FixMyKite.com Liquid Force One Pump 2011 and Newer Valve is the perfect replacement valve for Liquid Force Kites manufactured from 2011 to 2013. For kites manufactured after 2013, see the Liquid Force One Pump Valve 2014 & newer. 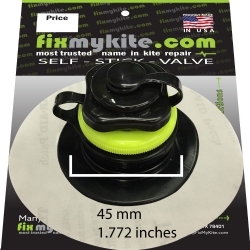 The Naish XL Inflate/Deflate Kiteboarding Valve will replace the inflate/deflate valve on all 2015 and later Naish Kites. 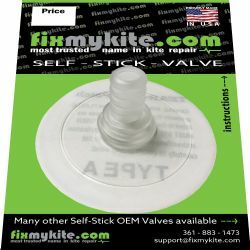 The FixMyKite.com Duotone Straight One Pump Valve is the OEM valve Dupotone kites used for Leading Edge One Pump system. 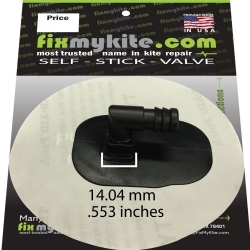 The FixMyKite.com North Airport Inflate/Deflate Valve will replace the inflate/deflate on all 2014-2016 models except the 2014 Vegas. 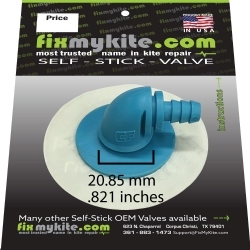 This blue cap valve is also a replacement for the North Yellow cap Inflate/deflate valve. The Ozone Big Boston Inflate/deflate kiteboarding Valve will replace the inflate/deflate on 2011 and newer Ozone Kite. 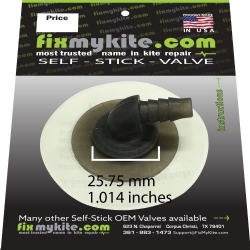 This valve is also a compatable replacement for the Max Flow Valve from Liquid Force Kite (2011 and later) and All Switch kites. The FixMyKite.com Switch Boston Screw valve is the OEM valve on Switch kites 2015 and newer. 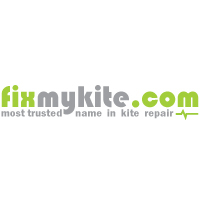 Can also be used on Ozone kites (2011 and newer). Finally a bladder that is stronger than the original. I have changed the bladder and all struts, by now no issues. Now THIS is a bladder! 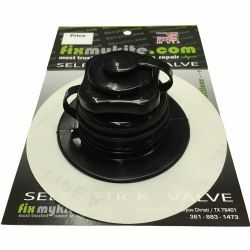 It was easy to do with the stick on valves using the old bladder to line up valve locations, only two valves needed.